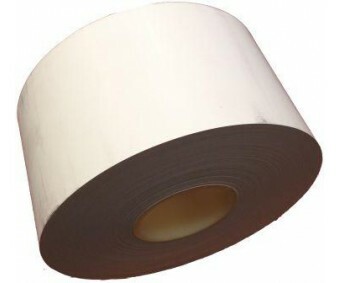 Keep your ATMs printer working for years with our high quality receipt paper. Bright white, supports printing of text and graphics. NEVER lose ATM revenue and inconvenience your customers for something as petty as lack of paper. Nothing worse than an 'out-of-order' sign on a perfectly good ATM.